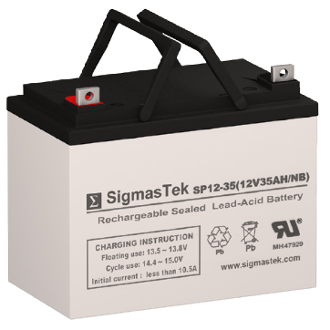 Sigmastek Group U1 12 volt 35 amp battery with "L" terminal. This can be used with any mobility scooter. 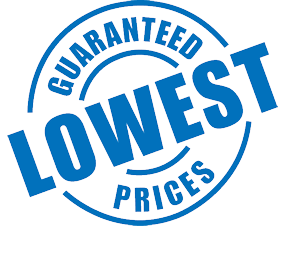 Below is a list of the most popular models that use this battery.